Ask any sweet-toothed foodie where to get the best mille crêpes in town and there’s high chance the answer will be Lady M. Having made its mark in New York with fresh handmade cakes that had the masses making beelines to join its round-the-block queue, Lady M’s French-meets-Japanese, world-famous signature mille crêpes — from the fan-favourite green tea to the sinful chocolate — are no strangers to the dessert scene. Scotts Square-exclusive rose mille crêpes. 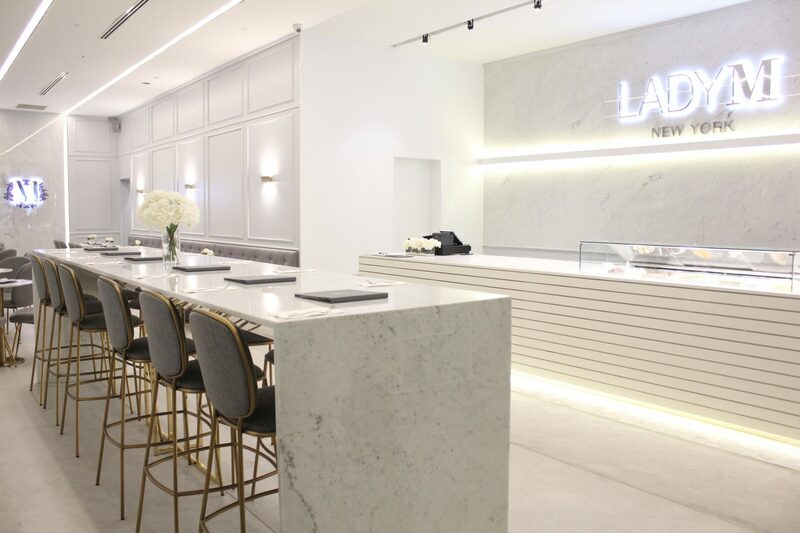 Now, at the heart of Orchard, Lady M opens its fourth boutique patisserie in Singapore at Scotts Square for loyal followers, dessert aficionados and shoppers to grab their slices of pick-me-ups. 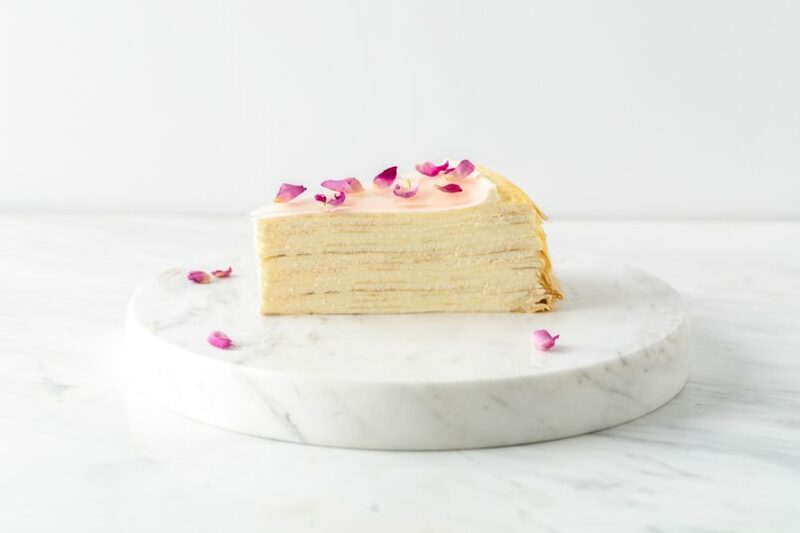 And in celebration of the newly minted space, the boutique also welcomes a Scotts Square-exclusive flavour to its mille crêpe repertoire: The rose mille crêpe, which features a melt-in-your-mouth amalgamation of delicate rose-flavoured cream layered between paper-thin crêpes, and topped with rose jelly and edible rose petals — the perfect match to a cup of artisanal tea. August’s seasonal flavour: The Berry Berry cake. As the cherry on top, Lady M will also be serving a limited edition seasonal cake: The Berry Berry shortcake. 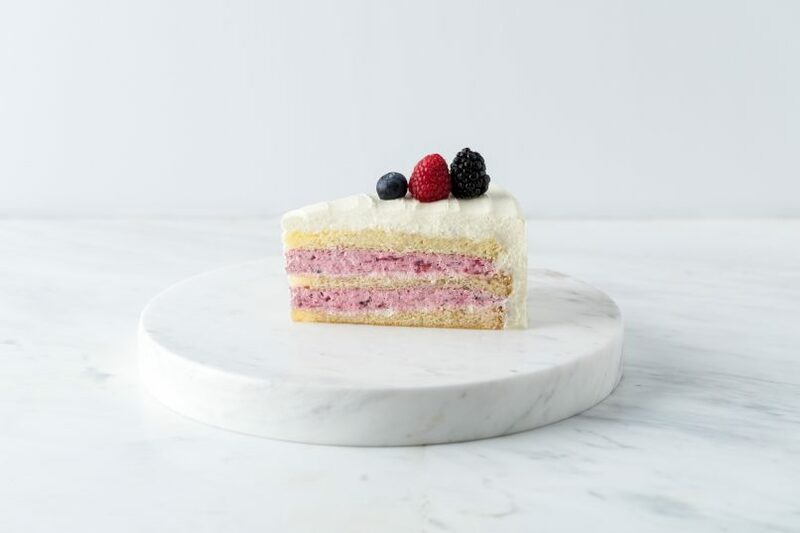 It’s a heavenly concoction made of vanilla sponge layers and raspberry marmalade folded into fresh cream, and studded with a medley of fresh berries. This cake will be available across all boutiques only on the months of August and September, so don’t miss out.